Trying to decide between the 2019 Honda Pilot vs. Toyota Highlander for your next 8-passenger SUV? The Pilot comes standard with V6 engine power and more cargo room than the Highlander. Explore these two midsize SUVs in detail to see what else makes the new Pilot such a good choice for Sebastian families. 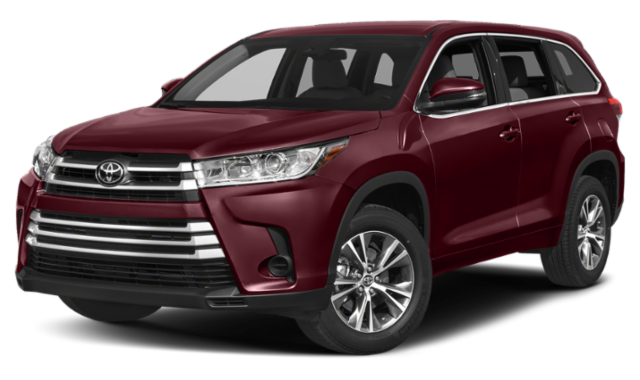 Toyota Highlander: The 2019 Toyota Highlander features a 185-hp 2.7-liter 4-cylinder engine that creates up to 184 lb-ft of torque. With this engine, the Highlander earns up to 20 mpg city and 24 mpg highway. If you want V6 power, you’ll need to move up to the LE V6, which costs more than the Honda Pilot LX. 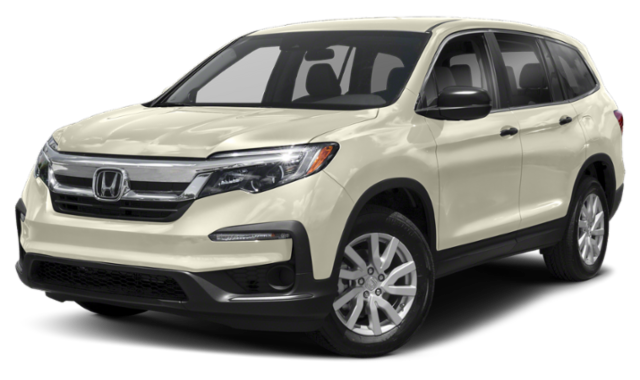 Honda Pilot: On the other hand, the 2019 Honda Pilot configurations come with a 3.5-liter V6 engine that produces 280 hp and 262 lb-ft of torque. Like the Highlander, it features a six-speed automatic transmission, but earns up to 19 mpg city** and 27 mpg highway**. Is towing a deal breaker when deciding between the Pilot or Highlander? The Pilot stands apart as the stronger performer when you check the specs. The Highlander can haul 1,486 to 1,602 pounds, and with an optional trailer hitch, can tow a maximum of 1,500 pounds. The Honda Pilot, on the other hand, can tow up to 3,500 pounds with 2WD or 5,000 pounds when you upgrade to AWD. Additionally, the Pilot can haul 1,420 to 1,625 pounds. When looking at interior space, the decision between the Pilot or Highlander gets easier. The Pilot offers more dedicated cargo space with 16.5 cubic feet of conventional cargo room vs. 13.8 cubic feet inside the Highlander. Passengers can also enjoy a roomy interior with 152.9 cubic feet of passenger volume—8 cubic feet more than the Highlander. Third-row passengers inside the Pilot can enjoy 57.6 inches of shoulder room compared to the 55 inches found on the Highlander. In a Honda Pilot vs. Toyota Highlander comparison, the Honda Pilot comes out on top with a stronger base engine and towing power. Ready to explore more of the 2019 Honda Pilot? Schedule a test drive at our dealership near Port St. Lucie today!